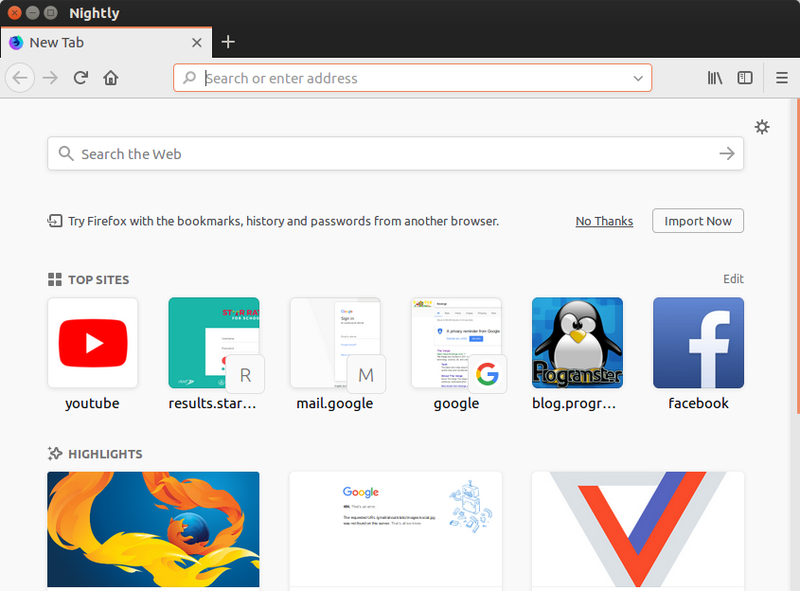 If you just cannot wait for the next version of Firefox to become available, and are willing to try something that isn't guaranteed to be stable, then you can perform the steps below to install the "Nightly" version of Firefox that is continuously being updated. You will still be able to run your normal version of Firefox for stability as this will install side-by-side. You will not be replacing it. You will not be able to install any addons, which could also be a big factor in the percieved speed boost.